We packed it all up to offer the smoother UX for your customers and made sure that all extensions work smoothly together. ABOUT THE MAGENTO 2 CATEGORY SORT BY EXTENSION. Category Sorting is a key component in the ability to find you're looking for. If sort types are hard to use, or missing, it can result in a customer's inability to find products. This often leads to them abandoning the website - causing you to lose a potential sale. We expanded the default Magento sorting capability by simplifying the sorting process. We also added many new, most frequently used, sort types. These include “price low to high” and “price high to low” functionality. Price sorting is one of the most popular types used by consumers, along with Best Seller and Most Reviewed. After using filters to narrow down a list of products, the customer will often sort them to find the best value. For this reason it is important to have options such as Best Seller, Highest Rated, and Most Reviewed. These will allow the user to make a more educated decision when measuring the product value or quality. Advanced Category Sorting is a tool to help customers find products easier and faster. It achieves this by extending the Magento product sorting capabilities from the category page. 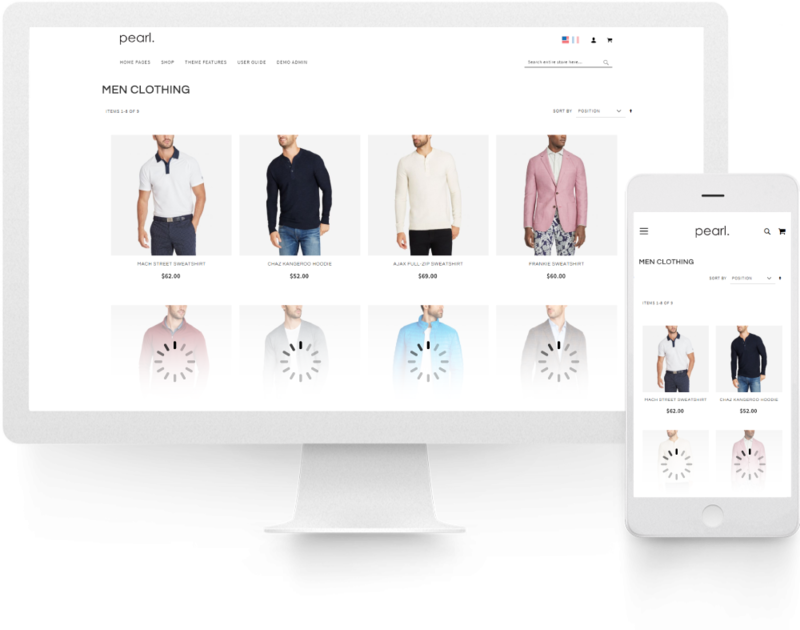 Our Magento 2 sorting extension enhances the initial functionality of the platform to create a tailored experience for your customer. We provide the most needed ones such as; Newest Arrivals, Best Selling, Top Rated, and Most Reviewed Products. We also provide intuitive order sorting. This includes the ability to sort alphabetically (A to Z or Z to A), as well as by product price (Low to High or High to Low). From admin you can easily edit the order of the sorting options to best suit the needs of your customer. Don’t rely on the default Magento product sort order - your customers deserve better. Enable/Disable Sort by Product Name. Enable/Disable Sort by Newest Arrivals. Enable/Disable Sort by Best Selling. Enable/Disable Sort by Top Rated. Enable/Disable Sort by Most Reviewed. Ajax sorting when used with WeltPixel Layered Navigation. You can remove core sorting options and enable other ones. Rename sorting options to match your own vision. Reorder options from Magento sort categories. FEATURES OF OUR MAGENTO 2 CATEGORY SORT ORDER EXTENSION. 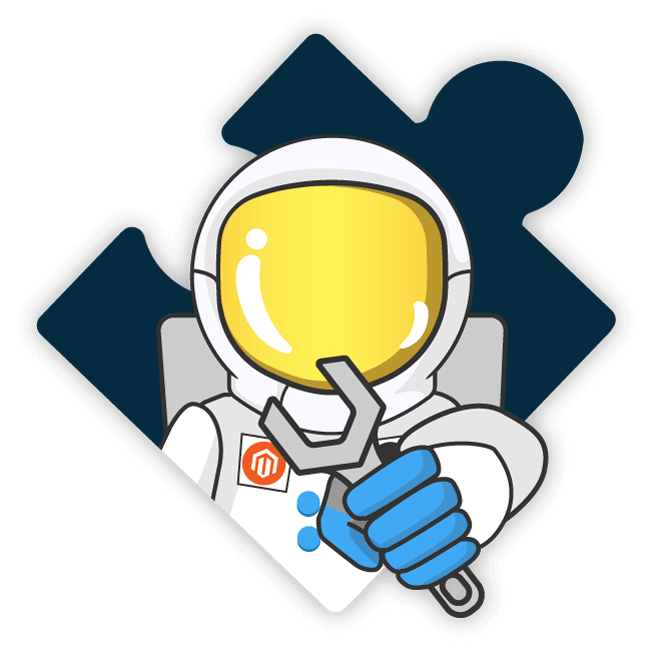 Before installing Advanced Category Sorting for Magento 2 store please check the extension compatibility. This extension is currently compatible with the following Magento versions 2.0.X. - 2.3.1 It is recommended to install the extension first on a testing server before you install it on a live (production) server. Step 1. Remove extension code under app/code/WeltPixel/AjaxInfiniteScroll before adding the new extension files. The extension may be refactored and old unused files may cause random issues so it's best to only keep the latest version of the files. Status [Enable / Disable] - Enable/Disable the sort by Position functionality. Go to your categories and set product positions. Name [input] - Insert custom label for this option. Position [input] - Insert position for this option in the dropdown. Status [Enable / Disable] - Enable/Disable the sort by Product Name functionality. Status [Enable / Disable] - Enable/Disable the sort by Price functionality. Status [Enable / Disable] - Enable/Disable the sort by Newest Arrivals functionality. Status [Enable / Disable] - Enable/Disable the sort by Best Selling functionality. Status [Enable / Disable] - Enable/Disable the sort by Top Rated functionality. Status [Enable / Disable] - Enable/Disable the sort by Most Reviewed functionality. 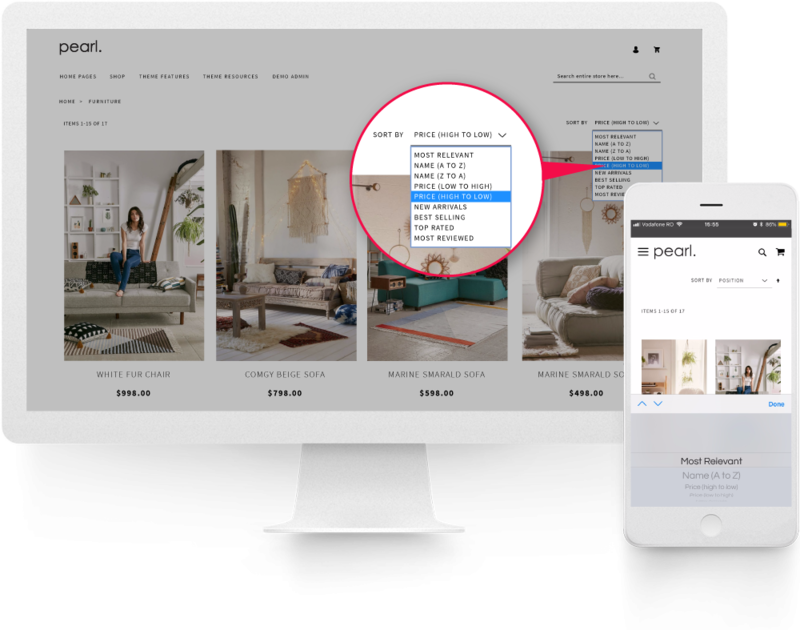 If necessary, you can go to Admin > Settings > Configuration > Catalog > Catalog > Storefront > Product Listing Sort By and you can set the default method used to sort the catalog. You have the ability to set the ideal presentation for the users first impression on the catalog. After installing this extension, the new sort options are available. Available Product Listing Sort [multiselect] - To customize the sorting option, clear the Use All Available Attributes checkbox and select the attributes you want to use. You can define and add attributes as needed. Note: Category settings override extension settings. Default Product Listing Sort By [dropdown] - To define the default “Sort By” option, clear the “Use Config Settings” checkbox and select an attribute. Note: Category settings override config settings. Fixed an error that occurred when using the "Best Selling" sorting option. Fixed Magento 2.1.x error “Object DOMDocument should be created”. You're reviewing:MAGENTO 2 CATEGORY SORT BY EXTENSION.